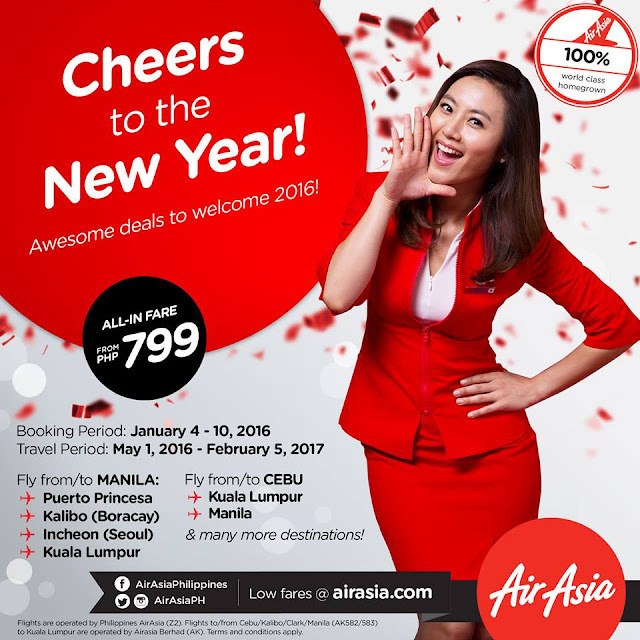 Air Asia Promos 2019 to 2020: New Year 2016 Promo From Air Asia Philippines! Air Asia Promo Fare 2016: Cheers to the New Year 2016! 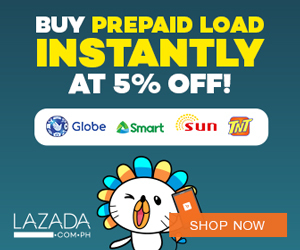 Check out some awesome deals for this year! We love giving our guests low fares to wonderful destinations across Asia & Australia! To help speed up your booking process, we’ve identified some common issues and came up with a simple guide to help you secure your low fares easier!